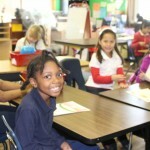 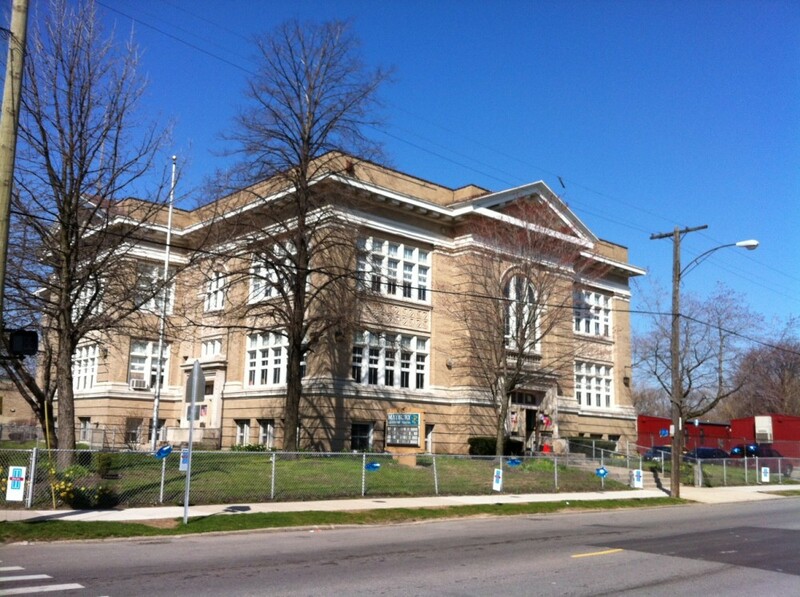 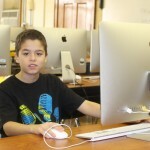 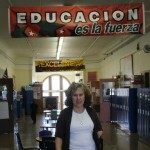 Ranked as one of the Top 20 best-performing schools in the city by Excellent Schools Detroit. 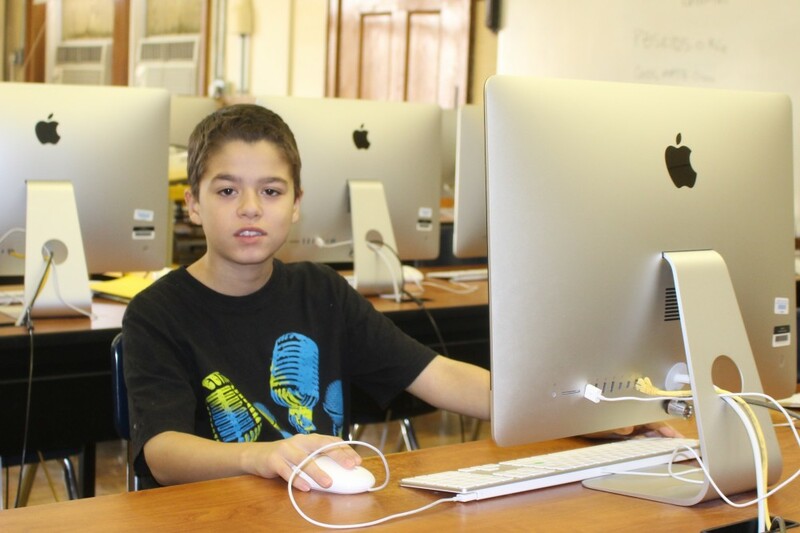 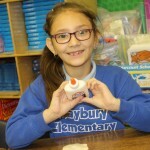 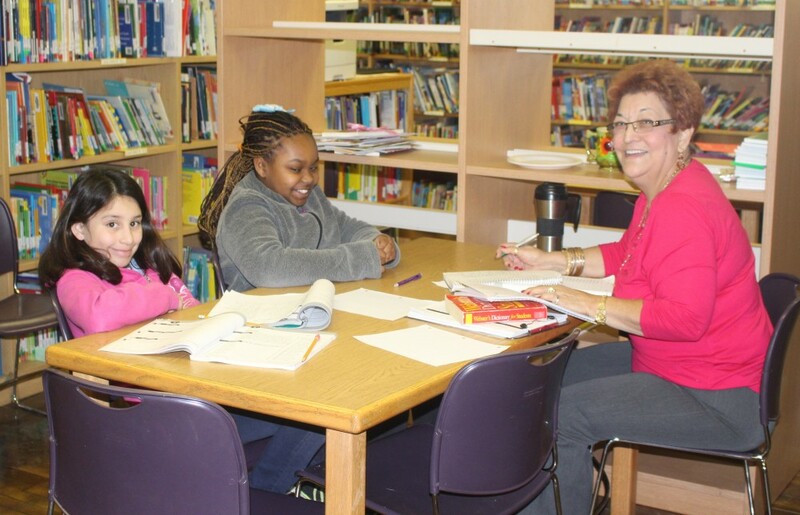 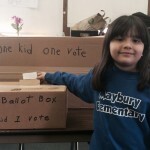 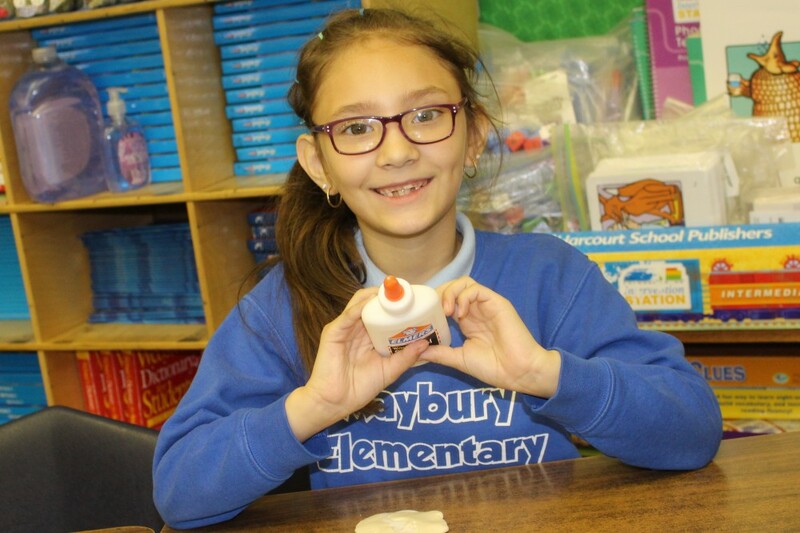 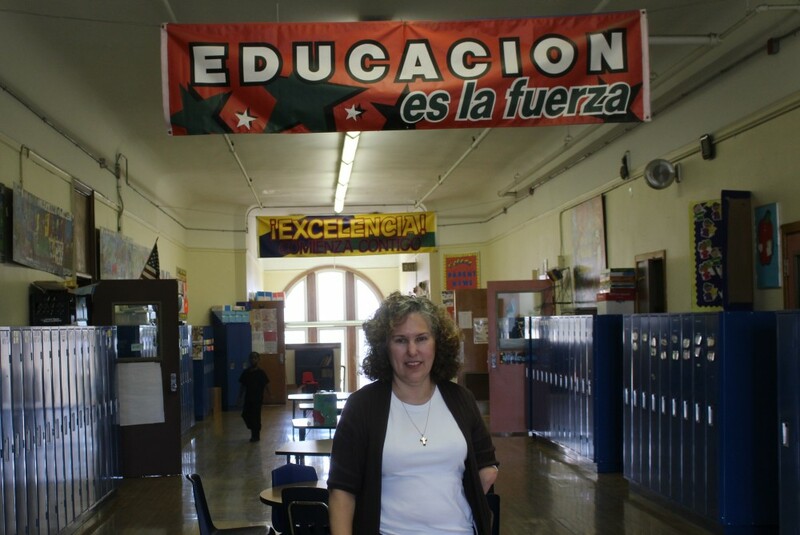 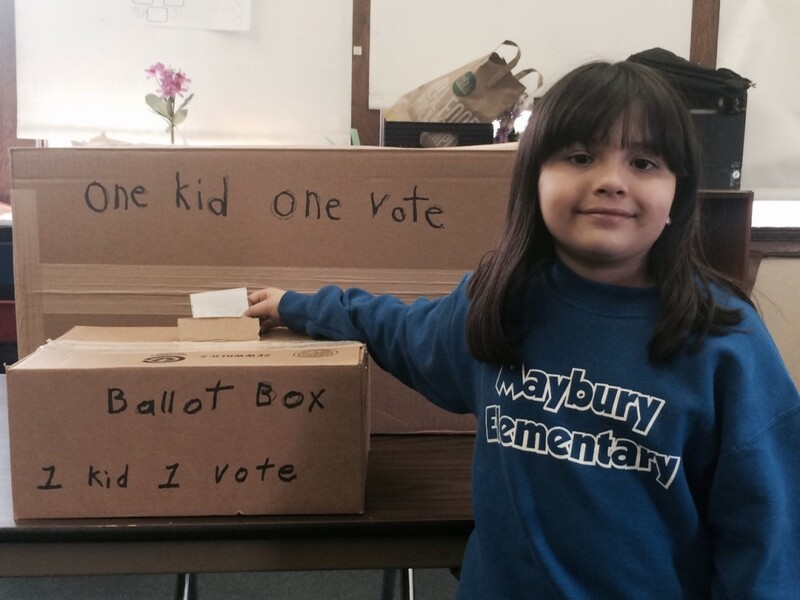 Maybury’s rigorous elementary curriculum works to ensure that every child is prepared for success in a high-performing middle school and high school. 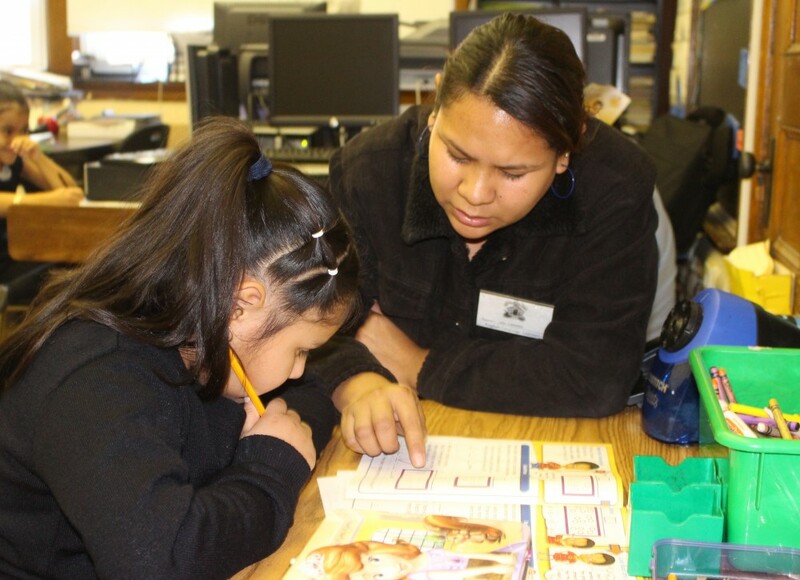 The caring and highly-qualified teaching staff uses a data-driven approach to ensure each child succeeds. 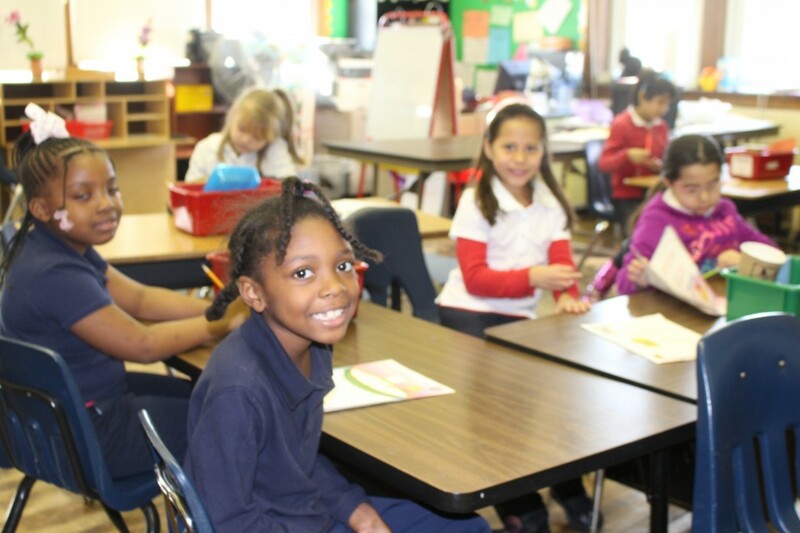 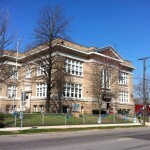 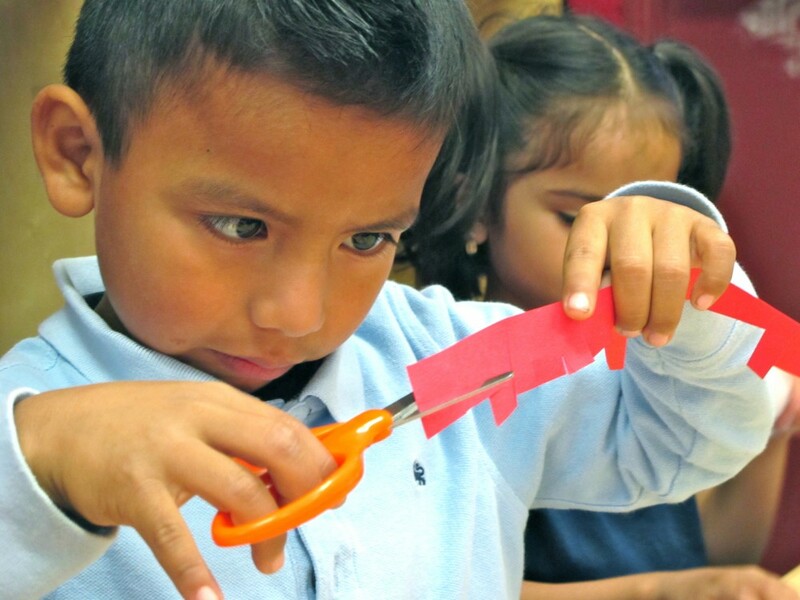 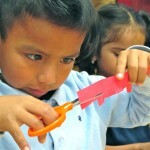 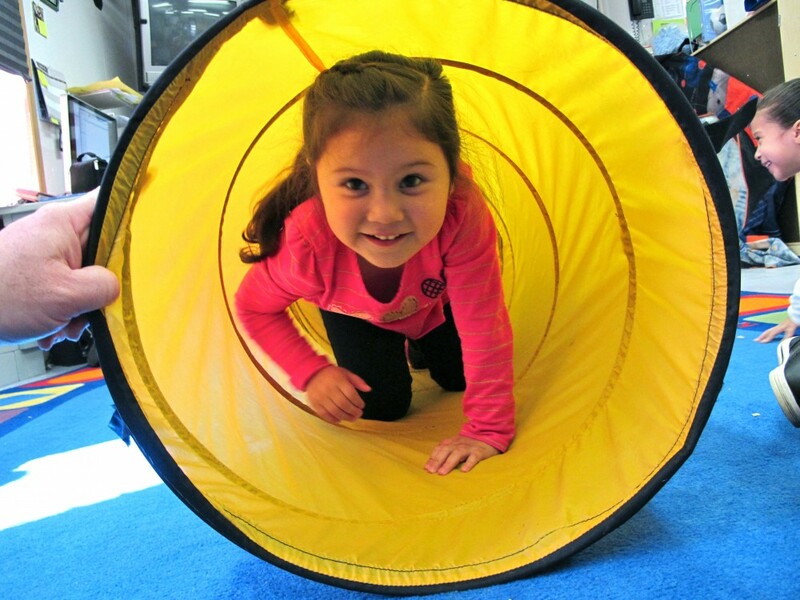 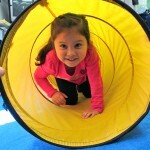 Maybury serves grades Pre-Kindergarten to 5 and offers a new Montessori Early Childhood Program.